7 Days to Die has been one of their biggest retail releases ever. More Batman news is coming at San Diego Comic-Con. 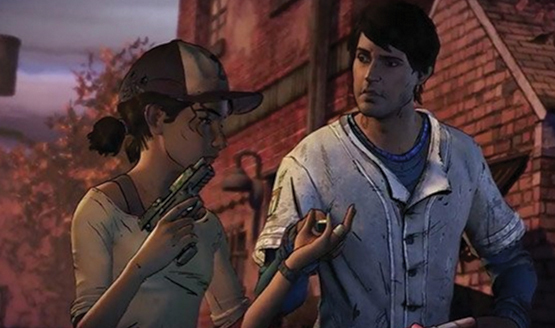 The Walking Dead Season 3 might have an updated look. Episode 1 is currently set for release sometime this month. 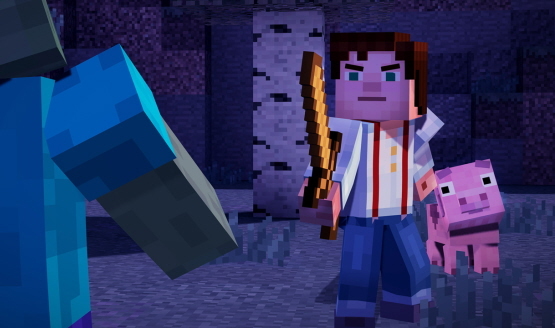 Minecraft: Story Mode Episode 3 is out this month. Some earlier reports of retail releases are unofficial/incorrect. 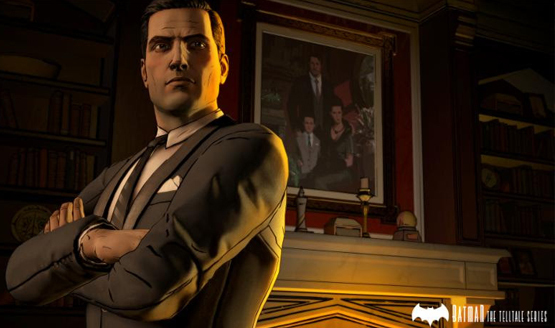 But it sounds like something The Walking Dead-related is coming this year from Telltale Games.